It all started for Chalcey in December 2015, when she was at a hockey tournament for her son. Her friend was rolling something on her wrist and she asked her what she was up to? She shared with Chalcey that it was Young Living Essential Oils which got her intrigued, so Chalcey asked her if she could get a bottle. She also smelled amazing! Before she knew it she was signed up as a member. 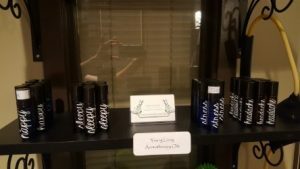 There is a lot on the market for essential oils; they are being sold everywhere. It took a lot of research on my part to learn that the oils aren’t just about the pleasant smells; it is about their quality. Good quality oils can help you with relaxation or sleep, improve skin, and help with digestion. They have been used for years already in aspects of meditation and religion. Young Living believes that you and your family deserve products that are genuine and free of harmful synthetics. 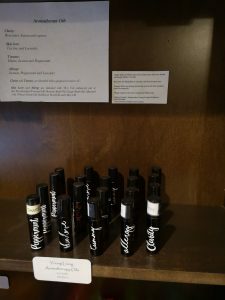 They are the first company in Canada to contain oils that have been labeled as “Natural Health Products.” This is a term used in Canada when vitamins, minerals, herbal medicines or homeopathic/alternative medicines are safe to consume or digest. It is important, considering everything that comes in contact with our skin and enters our blood stream. 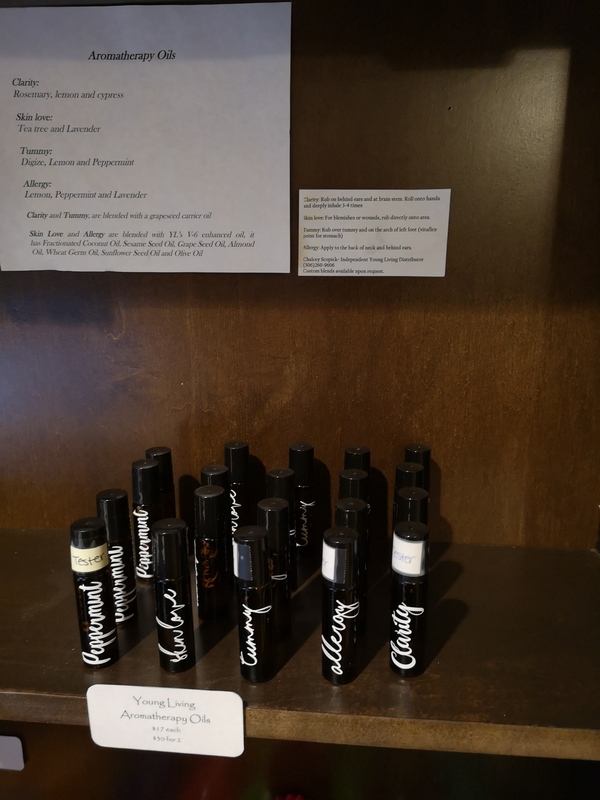 The oils I will prepare for you are easy, on-the-go roller blends. They make a great gift and fit nicely in a pocket or purse! 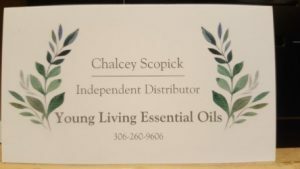 The blends will always only contain Young Living Oils and Organic Carrier Oil. Instructions and ingredients will be included with your product, and I will always be available to answer any of your questions.